Deck-Way was formed in 2004 to handle the flatdeck requirements of Hi-Way 9 customers. The focus was on shipments that were not ideally suited for transport in a van. 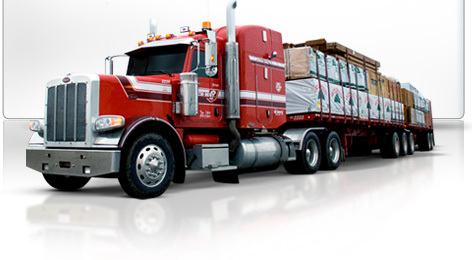 Over the years, the service has been further refined to offer a unique LTL based flat deck service. Unique to Deck-Way, is the hybrid design of local cartage and direct linehaul service to increase efficiencies and value, while reducing handling of customers’ shipments.